Whether you're looking for Levi's or Garrett Leight glasses, you'll find love in this boutique at Platform. The arrival of the Expo Line has ignited downtown Culver City, and shops like Bird are turning the area into a white hot shopping destination. 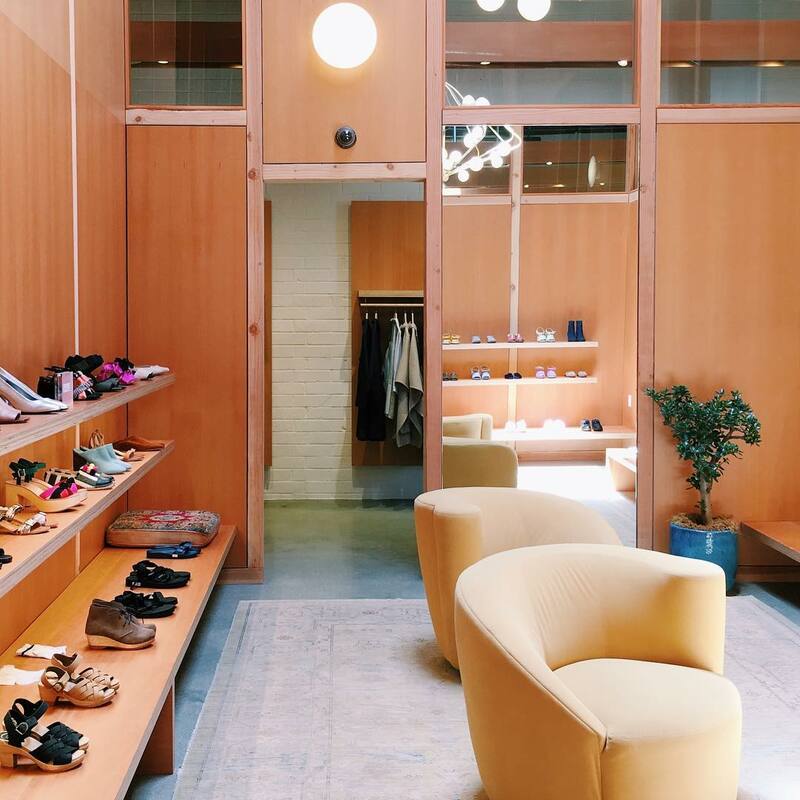 Bird is a Brooklyn-based transplant that curates men’s and women’s clothing from a slate of designers (A.P.C., Rachel Comey, Isabel Marant) arranged in a store appointed with blonde wood and bright colors. Simply stepping foot in here will make you feel more stylish. The arrival of the Expo Line has ignited downtown Culver City, and shops like Bird are turning the area into a white hot shopping destination. Bird is a Brooklyn-based transplant that curates men’s and women’s clothing from a slate of designers (A.P.C., Rachel Comey, Isabel Marant, etc.) arranged in a store beautifully appointed with blonde wood and bright colors. Simply stepping foot in here will make you feel more stylish.